Capacitor, motor start/run. 130-156 mfd@ 125 VAC. 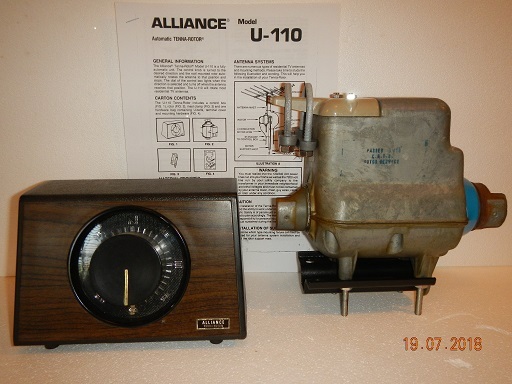 Replaces the old 120-140-mfd version used until 1983. Fits in most controls; a bit tight in the antique Ham-M boxes.